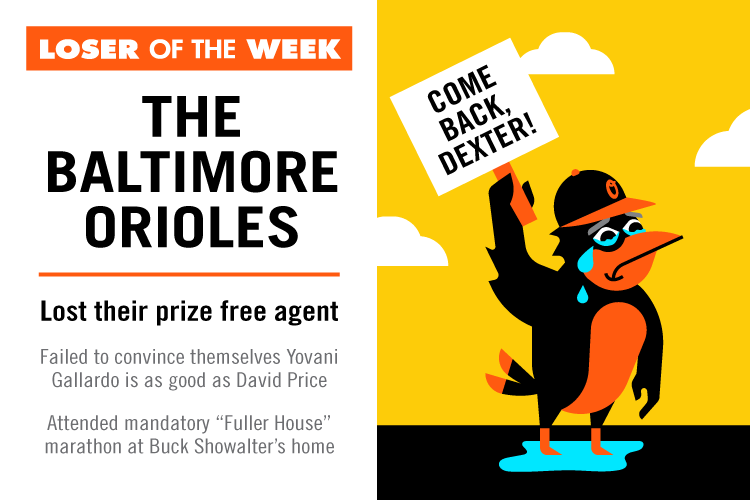 The first dishonoree of our new cartoon feature faced some tough competition, but our Loser Of The Week is the perpetually dysfunctional Baltimore Orioles. 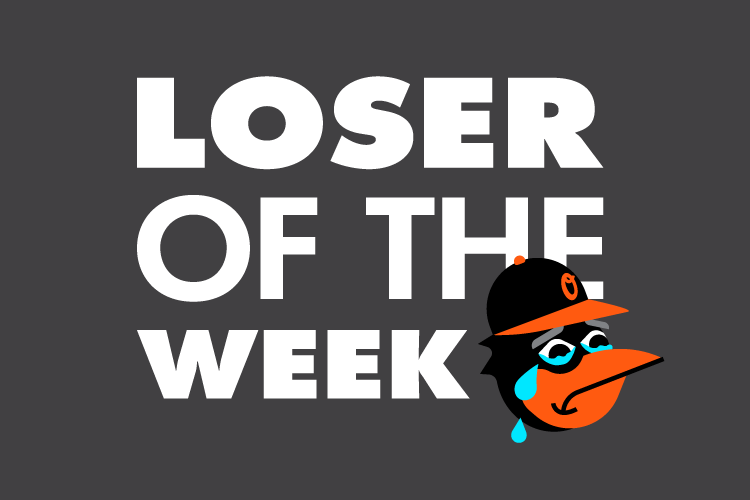 Nate Koehler is an artist, illustrator, cartoonist, and winner. You should follow him on Twitter.